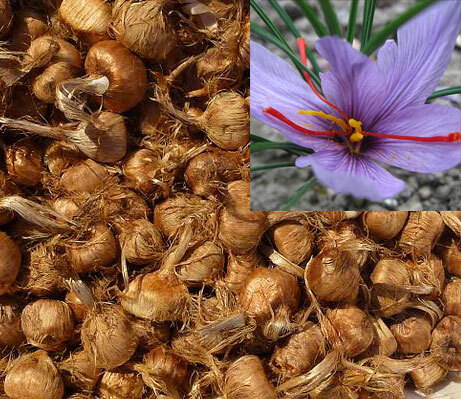 Best quality saffron bulbs organic crocus sativus. 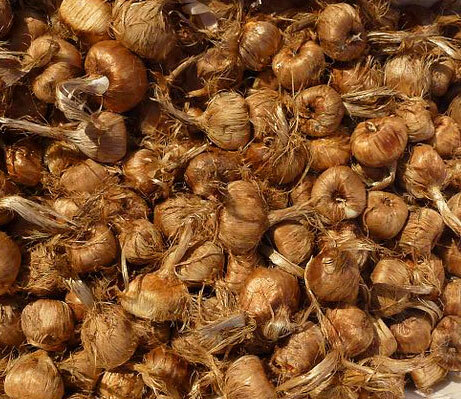 This package comes with 30 bulbs. For any other quantities or other details please contact us! Discounts apply for big orders. 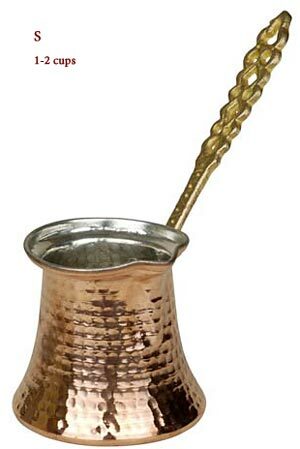 Turkish Coffee Pot - S Turkish Coffee Pot (ibrik) with brass handle - Small size (good for 1-2 coffee cups).